Lockdowns and Lockdown drills have been more and more apparent due to the school shootings that have been occurring throughout the nation. Yet, there are questions that need to be asked. Are they useful? Are they effective? Are they capable of keeping the students of Lincoln campus safe? The only answer was the manual beside the door, to read it and follow the instructions. Students are supposed to read a manual during a lockdown, while a dangerous person is on campus. Kenneth Kulm, a criminal justice teacher who is associated with the security on campus stated that “There is not much in there,” referring to the manual. He also said that is has “basic instruction on how to secure a classroom”, but he mainly talks about the importance of the new lockblocks on all the doors of the classrooms. 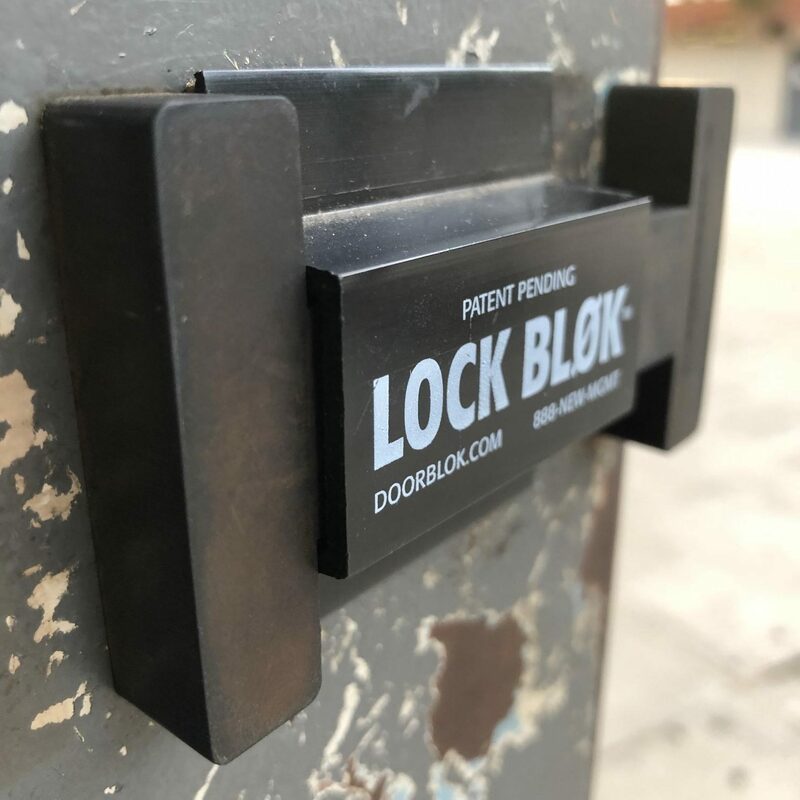 The lockblocks are an easy way to lock a door, a student can pull the lockblock back and shut the door shut, it should be locked. Yet, there is a possibility that it might not be locked due to teachers not properly making use of the lockblock and follow protocol. There seems to still not be a perfect answer for this what if question, but Kulm did say that “If a student is outside hearing activity or gunshots, I know the call is to go to a classroom, but students should feel the right to run away from the gunshots, get away from the danger.” So, if you are far from classrooms like on the field or something, instead of putting yourself in danger by running onto campus, run off of campus. There are some solutions and some instructions to students as what to do, yet all the what if’s will most likely will never be fully answered. So students need to do what they can keep themselves safe: either run to the closest classroom or running off of campus. But another perspective says that within the lockdown “we will see a lot of what ifs,” but “we want students in the less visible places and not with a lot of windows” states Assistant Principal Joseph Hancock, who is in charge of safety and runs the fire drills and lockdowns. He says that he is “pretty confident” in the procedures of the lockdowns; all the procedures we have been learning for years come from the district. The district makes a list of instructions and procedures to all the schools in Lincoln Unified, then the person in charge of safety enforces them. Hancock explained that all the teachers and people apart of the district “review, revise, and go over the drills, (and) we have made changes due to the new school shootings.” Now teachers have a policy “where they can delay, or not have the class leave on their own judgment” said Hancock. He also explained that we don’t have to stress too much, although anything can happen. The most common lockdowns Lincoln ever goes through is “police activity, like pursuits or police chases” said Hancock. There will always be issues with lockdowns they are not promised to be perfect and be ready for anything, but they are prepared for most. “Everyone needs to treat them seriously, we understand in a real situation it is going to be chaotic” said Hancock. During a drill, students should take it seriously and listen because if a real lockdown were to occur all students would be prepared. “We hope people will communicate with us,” said Hancock. He explained the importance of the students being open with staff about people who might be a possible threat or who have said something about harming students, teachers, or anyone on Lincoln campus. To report a potentially harmful person and possibly prevent a tragedy, call Crime Stoppers at 209-946-0600.